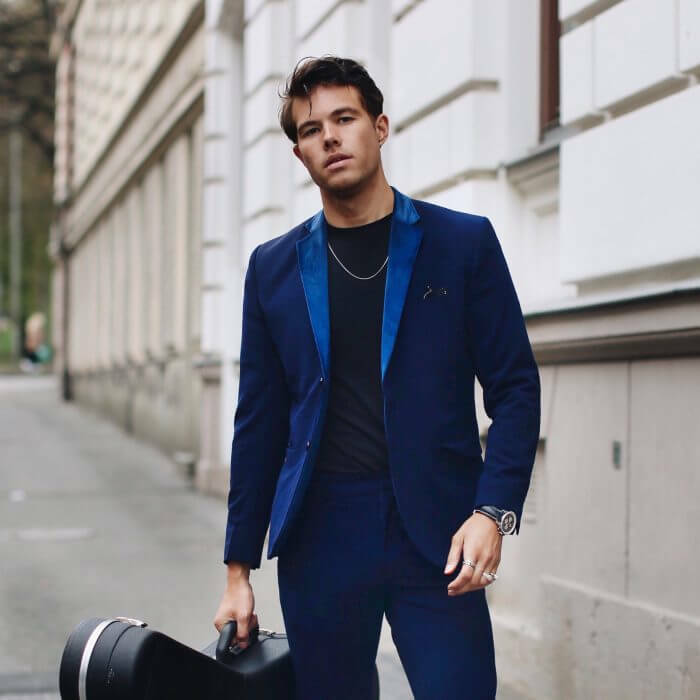 Multi award-winning singer/songwriter and creator Andreas has been a force to reckon with in the blog sphere for nearly a decade and was the youngest person ever to be featured on Swedish men’s fashion and lifestyle magazine King’s “Most influential people within menswear” list. 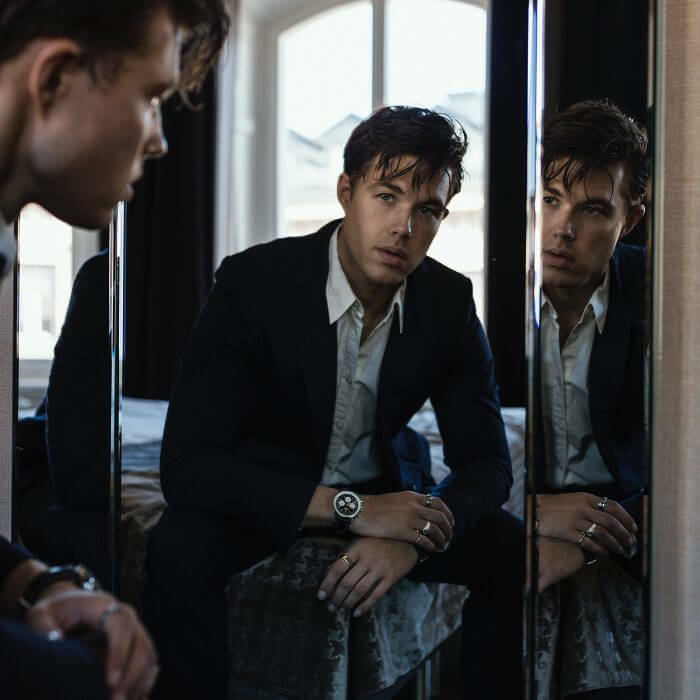 Andreas was chosen as ambassador for Breitling 2018, and has starred in campaigns for high-end fashion magnates Dolce & Gabbana and Tommy Hilfiger. 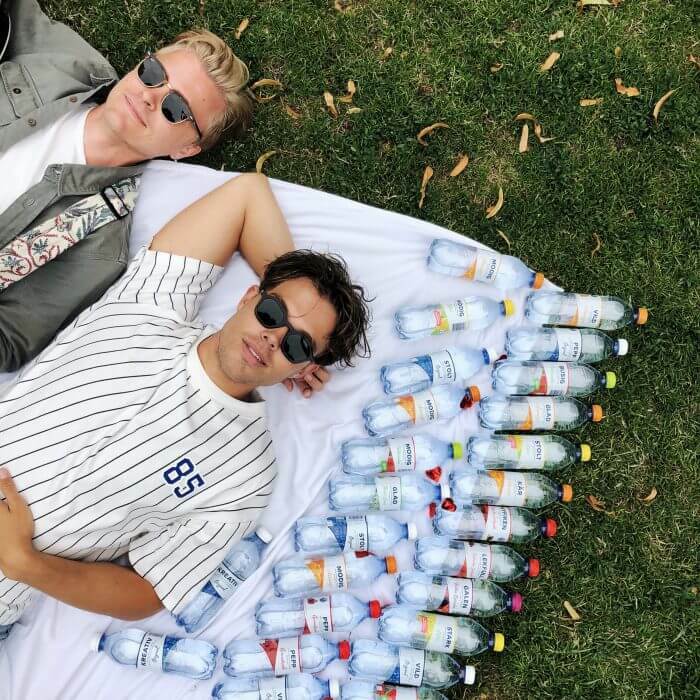 He has previously worked with various brands such as Hugo Boss, Maison Margiela, YSL Beauty, Mastercard, G-STAR, Samsung, River Island and Zalando. Andreas released his debut album Season 1 [Episode 1-14] in 2018.